You are what you eat. This is familiar phrase used around the world. Everyone knows this phrase as it is often used to encourage a healthy diet or a dietary change. However, are we really what we eat? Let’s be realistic. There are many people worldwide who hope they are not what they eat. It is no secret that on a global level, obesity is one the rise. People are getting fatter and fatter every year, and with the weight gain comes a shorter life expectancy. Do you really want to shorten your life span? Sadly, in today’s world, many children are hooked on pizza, fast food, sweets, fried foods, pre-packaged frozen foods and have difficulty in naming fresh vegetables. 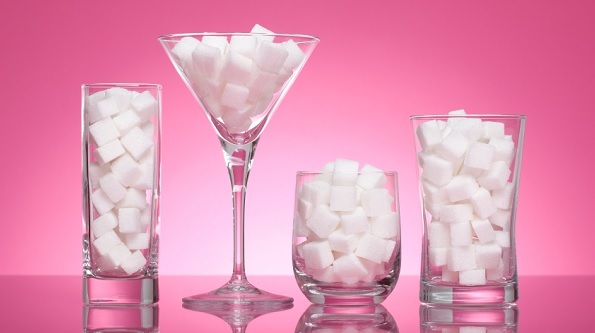 The biggest culprit of obesity is sugar, and unfortunately, sugar is everywhere. While many people know the dangers of carbonated, fizzy drinks, they are still consuming them at an alarming rate. Natural sugars can be found in fruit and vegetables, however, it is the added sugars that we need to worry about. 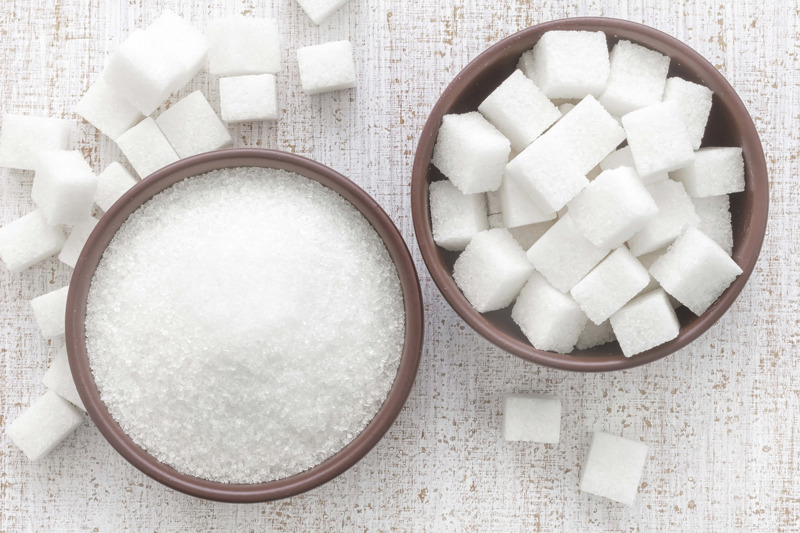 To understand if sugar has been added to your food, it’s important to read labels and to remember that even if something says it’s sugar-free, chances are that it isn’t as sugar is often labeled by a variety of other names. 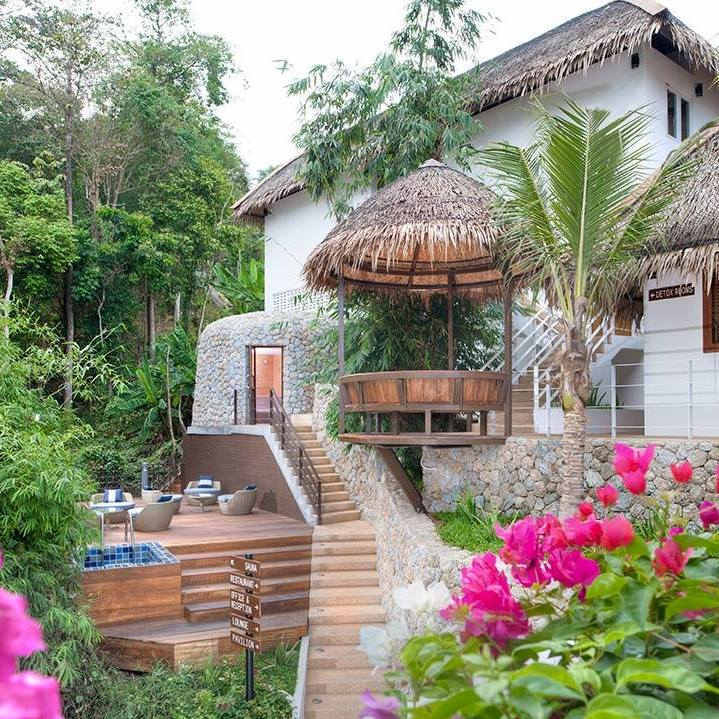 British celebrity chef and restaurateur, Jamie Oliver, suggests that if there is to be a change from such eating habits, everyone will need to help in creating a better and longer life, especially for future generations. Many countries around the world are unhealthy and there are high obesity rates around the globe. 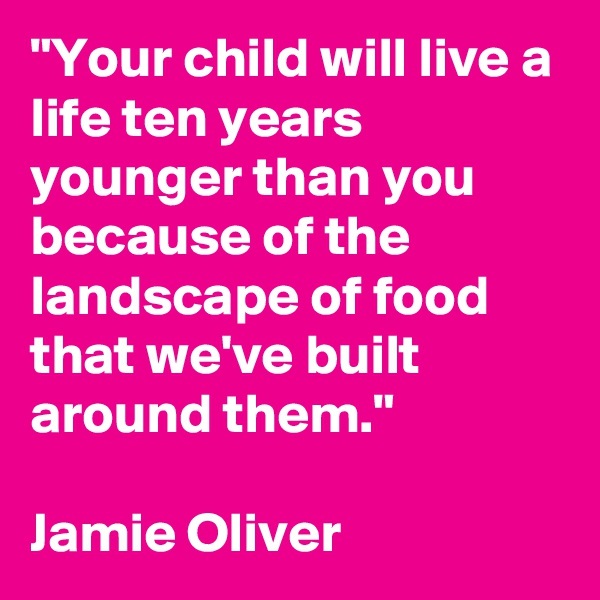 Jamie Oliver breaks it down into a pyramid which consists of Main Street (fast food companies), home and school and says that everyone involved in this pyramid needs to step up to break the vicious cycle of getting fatter and fatter and shorter lifespans. In Jamie’s pyramid, Main Street is made up of fast food companies and supermarkets. The supermarkets are plagued by misleading labels. For example, low in fat means high in sugar. Home represents the homes we belong to and live in, where unfortunately unhealthy food is often served as it’s often viewed as more convenient than taking the time to prep and cook a more healthy meal. School is obviously where the majority of children spend their time. Again, it’s an unfortunate situation as most schools serve highly processed foods such as burgers, pizza and sloppy joes as well as flavored milk full of sugar instead of normal white milk. All of these factors combined lead to childhood obesity which carries over into adulthood and shortens a person’s lifespan. In Jamie’s vision for the future, he envisions all three parts of the pyramid getting on board for a healthier lifestyle and healthier eating. He suggests adding Food Ambassadors to popular supermarket and retail chains which help customers shop and teach them about healthier recipes. He also hopes that world governments will help get big brands to help put food education at the heart of their businesses. After all, education is key. The more you know, the further you’ll go. If you are looking to make a change in your life, especially where your relationship with food is concerned, come visit us at Santosa. We have a wide variety of detox & wellness programs that can help you ditch old eating habits and kickstart a nutritious vegan diet and restart your system. For more information, simply fill out the inquiry form below. See you soon at Santosa.